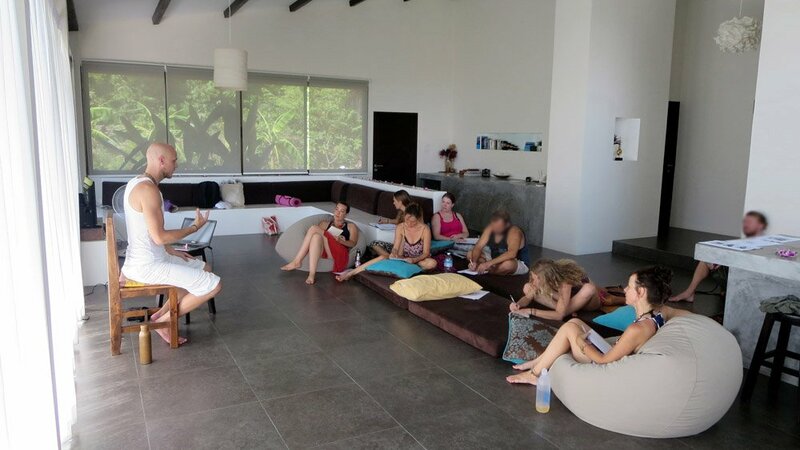 My Sexual Awakening Workshop took place on the beautiful island Koh Phangan in Thailand. We had 4 couples in an intimate setting in a really nice luxurious pool villa. Together we went on a journey to learn how to facilitate the beautiful and delicate art of Yoni Massage in a tantric approach. We explored the main ideas of giving and holding space for professional yoni massage. The second part of the day was a guided, practical and holistic yoni massage session. Couples were practicing together while being instructed by me with a live demo.